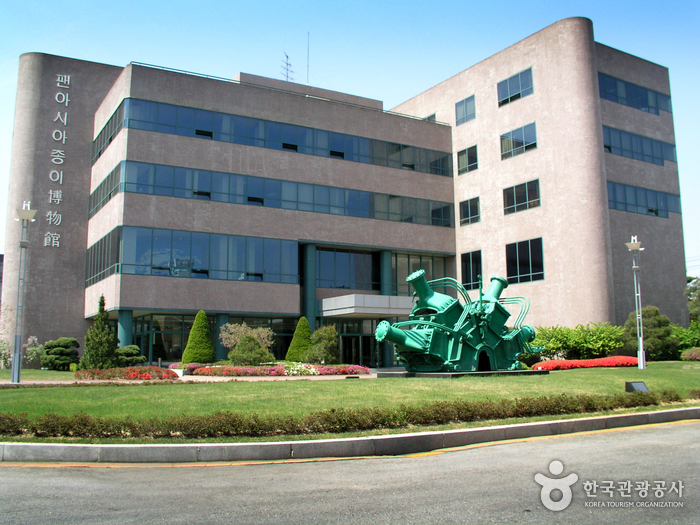 Originally christened the Hansol Paper Museum in 1997, it was changed to the Pan-Asia Paper Museum in 2001. 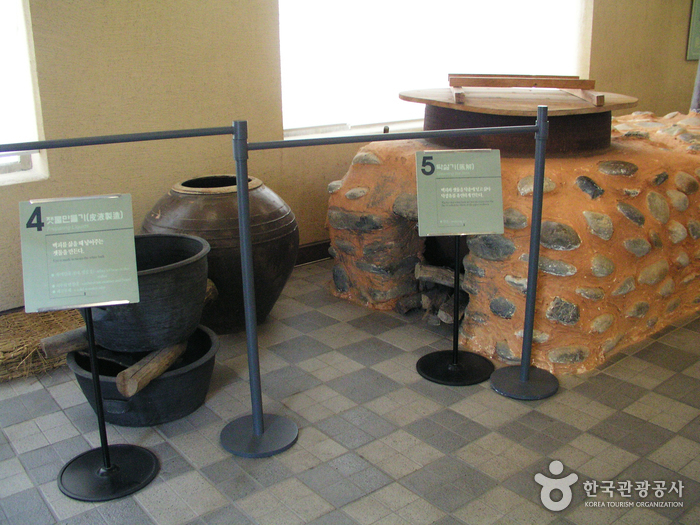 Again, in 2005, it was changed once more and is today called the Jeonju Hanji Museum. 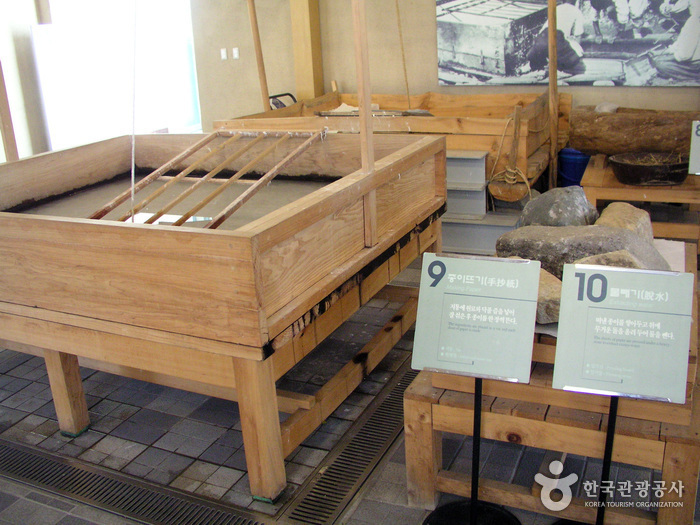 It’s located in Jeonju, Jeollabuk-do. 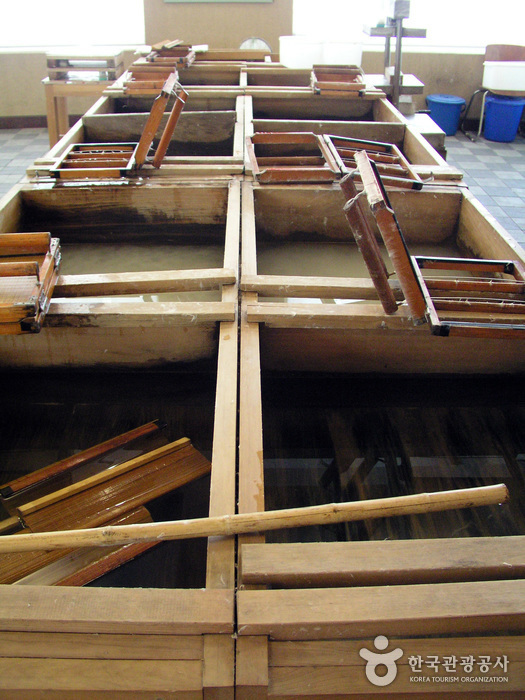 As Korea’s first museum specializing in paper, it has an extensive collection of 3,000 artifacts and a database documenting the long history and superiority of Hanji (Korean paper). The museum also hosts two special exhibitions every year with diverse paper-related themes.